One of the newest ships of Princess Cruises will feature in a BBC programme - the upcoming ‘Sea Cities’ series. The 3-part documentary based in Port of Southampton visits several ports across the United Kingdom to view their events and activities, as well as meet seafarers and staff. 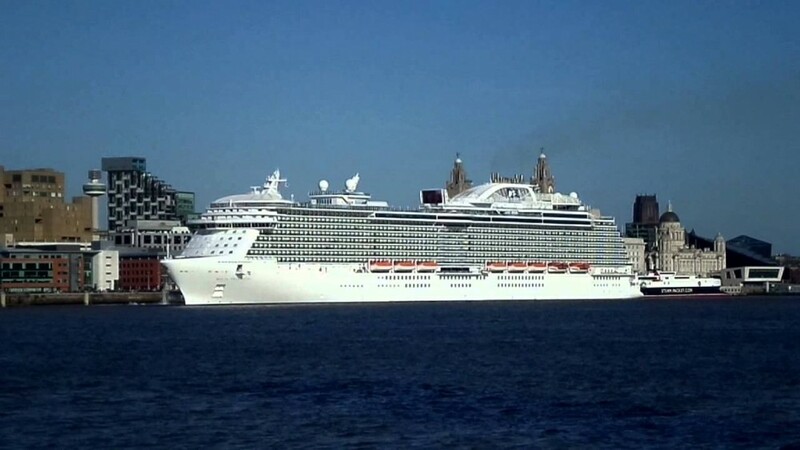 Princess Cruises’ 3,560-passenger Royal Princess will appear in ‘Sea Cities: Maritime Liverpool’ episode, highlighting what goes on behind the scenes of the 141,000 GT, 19-deck cruise vessel during a visit to the city. The 60-minute episode will air on BBC2 February 18. Royal Princess was christened in 2013 by HRH, The Duchess of Cambridge. The ship called in Liverpool 7 times in 2015 on round Britian cruises. 'The port of Liverpool was a great location in which to film Royal Princess – it is a bustling area with a rich maritime history and the staff and local residents are always so welcoming.